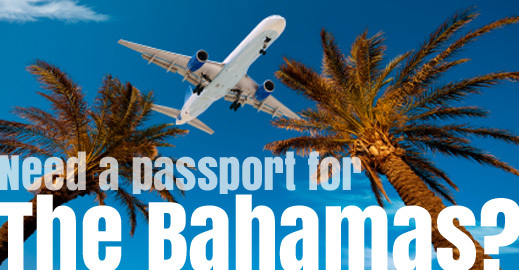 Every year the Bahamas is ranked as one of the best travel destinations. You’ll often find the Bahamas listed in categories like top destination weddings, spring break, honeymoons, family vacations, and cruises. Planning a trip to Canada? Make sure you understand the current US passport requirement to Canada. Depending on how you plan to visit Canada, you may be able to use a passport book, passport card, or even a NEXUS Card. 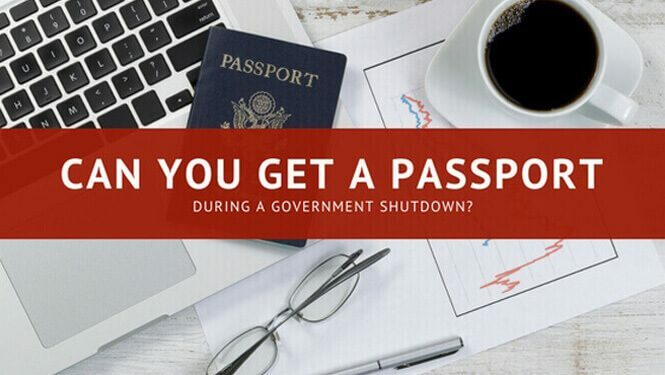 Can You Get a Passport During a Government Shutdown? If you are traveling soon and you need your passport during a government shutdown, you need to apply for your passport immediately. Many of the past government shutdowns only keep the passport offices open while funds are available. Realizing that you’ve waited too long to apply for a passport is like being stuck in a bad dream. Terror and chagrin slowly mount as you realize the magnitude of your error. How Early Can I Apply to Renew My Passport? You already know that it’s a bad idea to wait until the last minute to renew your passport. 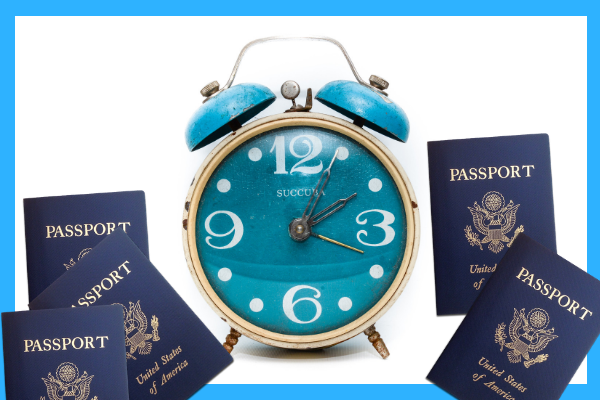 But how early is too early to renew your passport? 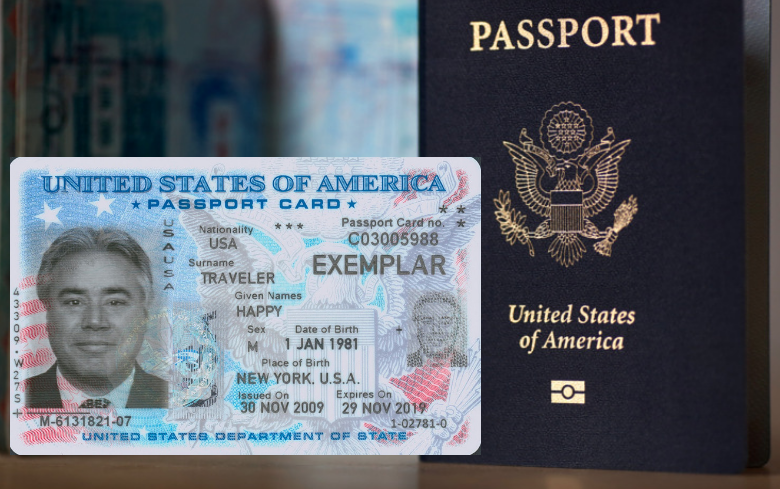 Can you renew a passport anytime? 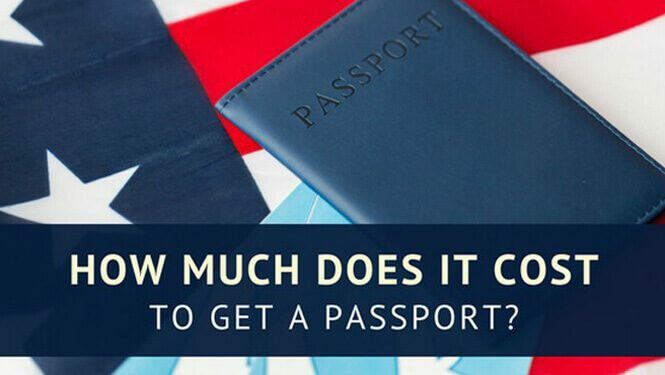 One of the most common questions people have when they apply for a passport is “How much is this going to cost me?” So, how much does it cost to get a passport?